K. Davies Opticians :: One eye colour to another! One eye colour to another! Fancy a change of look for the festive season? 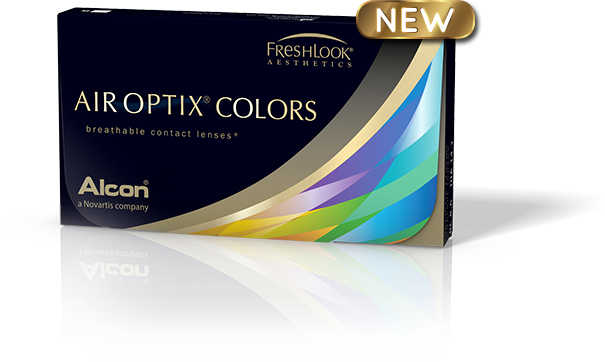 AIR OPTIX COLORS contact lenses are the newest addition to the AIR OPTIX family of breathable contact lenses that lets you focus on your life, not your contact lenses. They provide stunning eye colour and outstanding comfort. 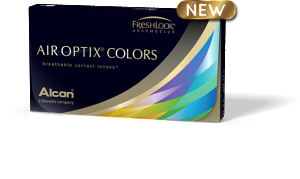 AIR OPTIX COLORS are available in 9 beautiful colours designed to enhance dark or light eyes, with a completely natural effect, whether or not you are in need of vision correction.